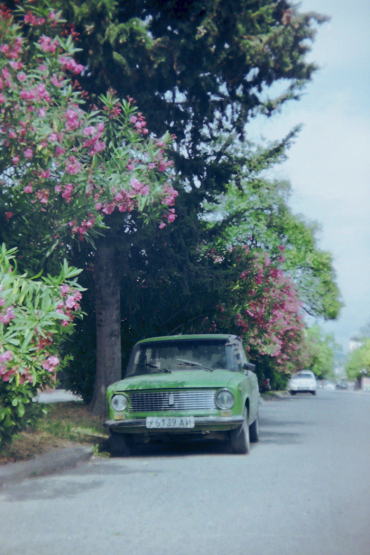 In the summer of 2015, Sonja Schiffers spent two weeks away from Berlin, where she is completing her PhD in International Relations at the Free University, on a research trip in Abkhazia — a breakaway territory in South Caucasus, which declared independence from Georgia in 1999. 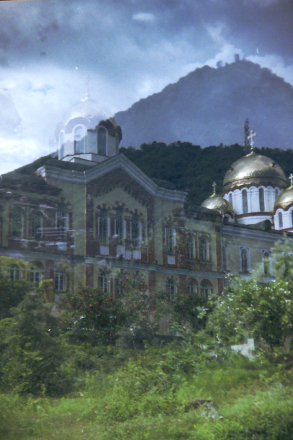 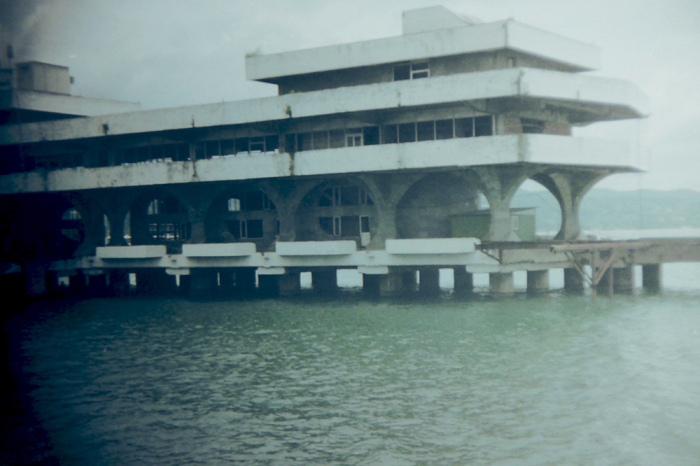 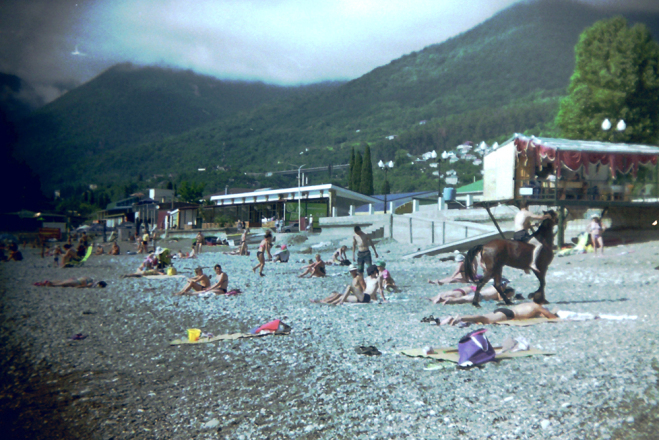 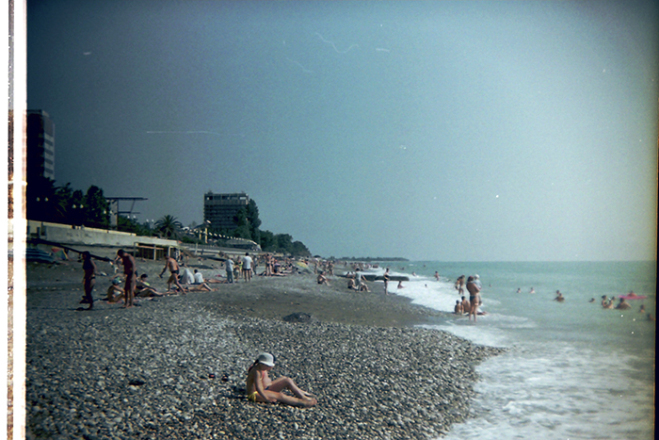 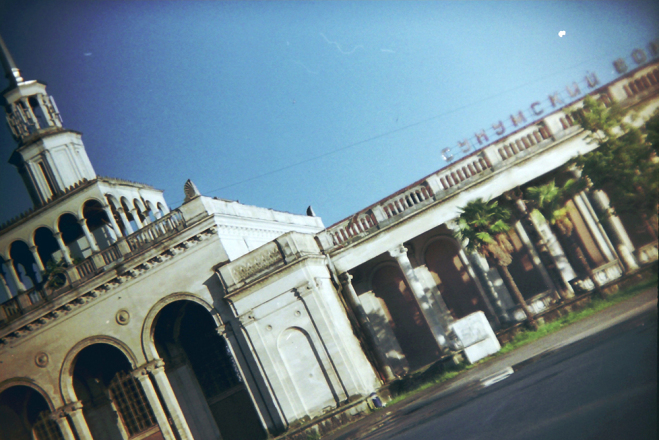 Armed with a Holga 135BC lomography camera, Schiffers travelled across the contested territory, visiting Sukhumi — once a popular Soviet seaside resort — and the Caucasus mountains. 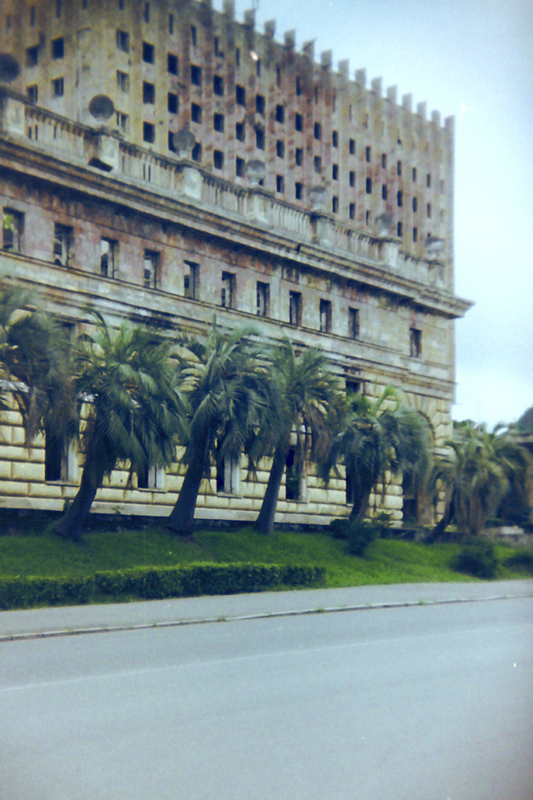 The analogue quality of the photographs reflect the fleeting and melancholy nature of the place. 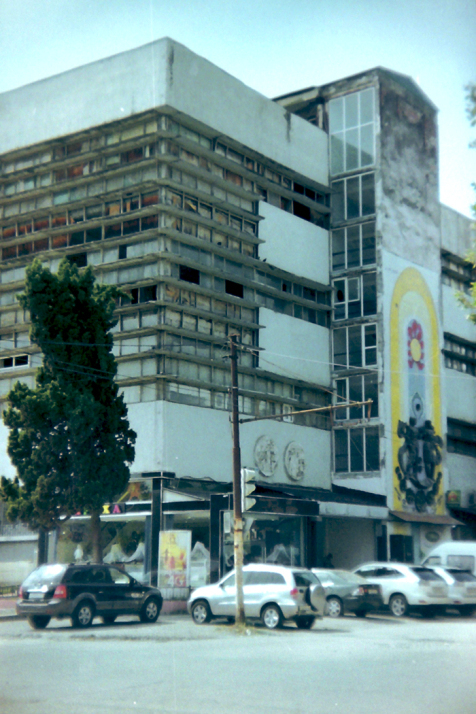 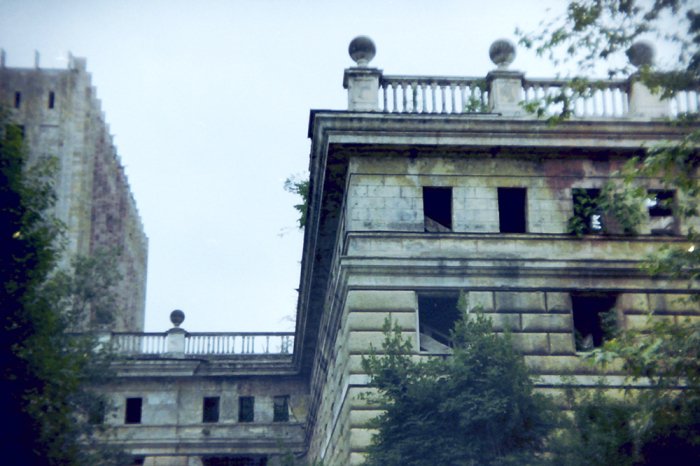 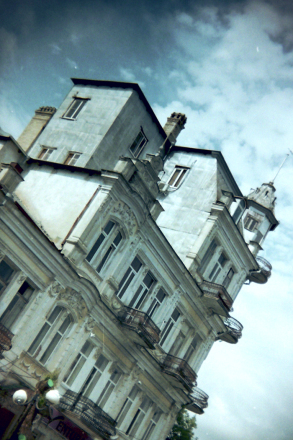 As Schiffers discovered, most ethnic Georgians fled the capital at the end of the war, and much of the city architecture is neglected. 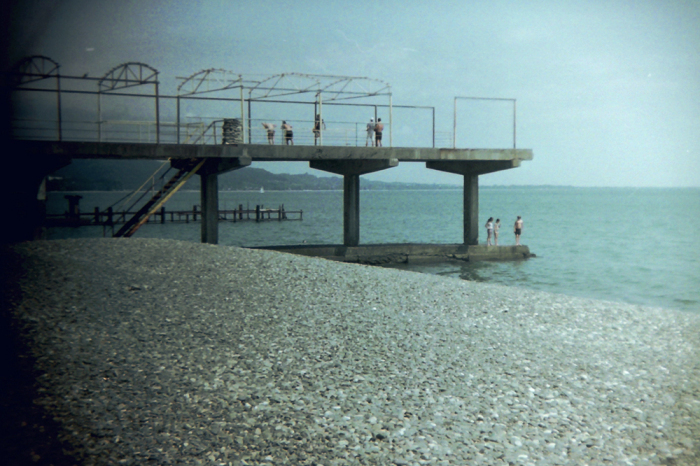 “Although in Sukhumi, many public buildings have been renovated with Russian money, there is a certain atmosphere of bygone days and missed chances. 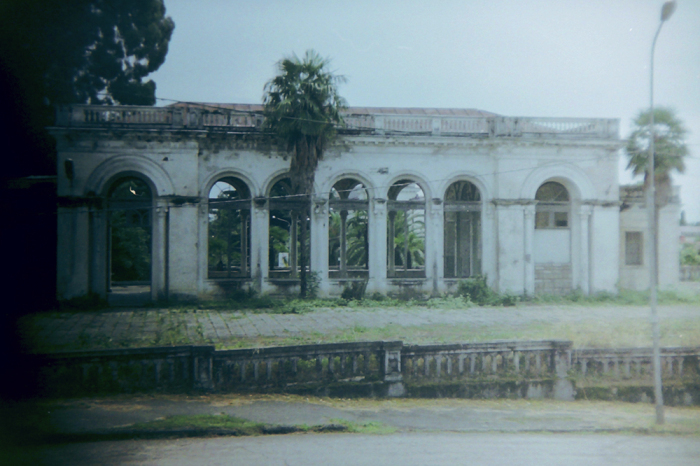 The former parliament building stands in ruins since the 1992-1993 war and many wonderful old mansions, train stations and the likes have been reclaimed by nature,” she says. 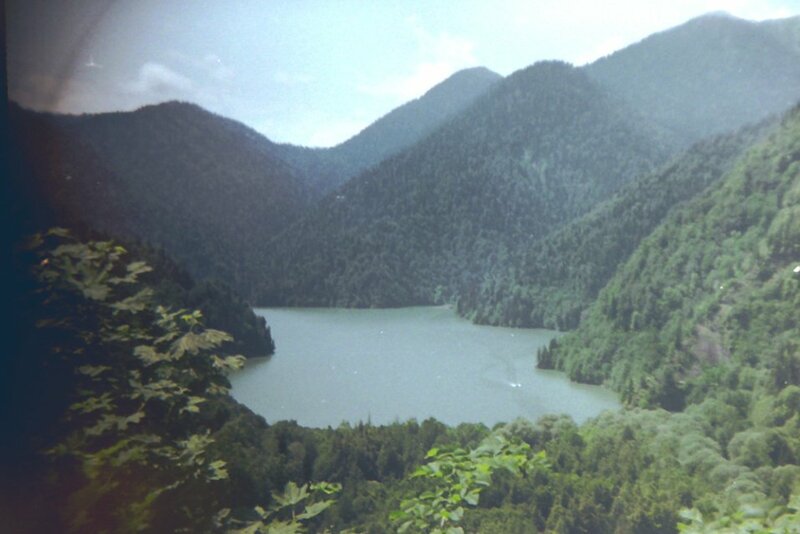 Away from the cities and deep in the wilderness, Abkhazia's beauty speaks for itself.